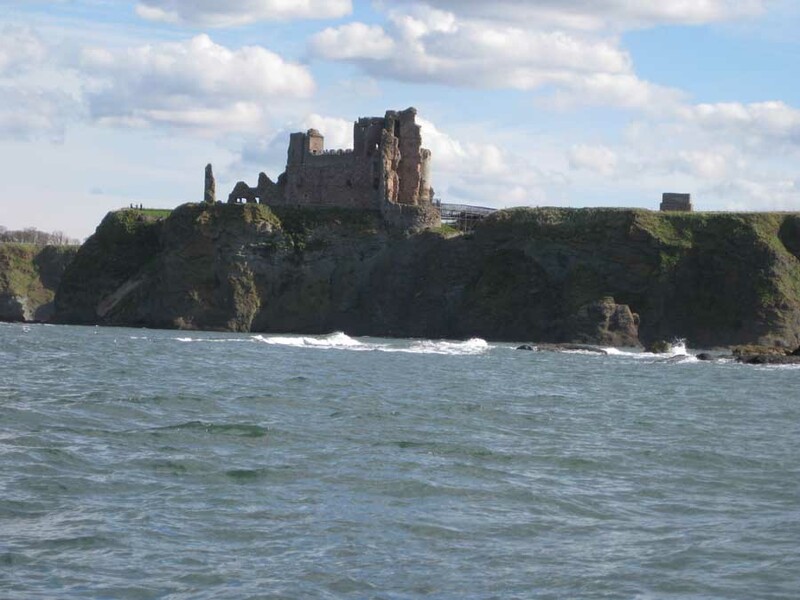 Tantallon Castle was built in the mid-14th century by the Red Douglasses. 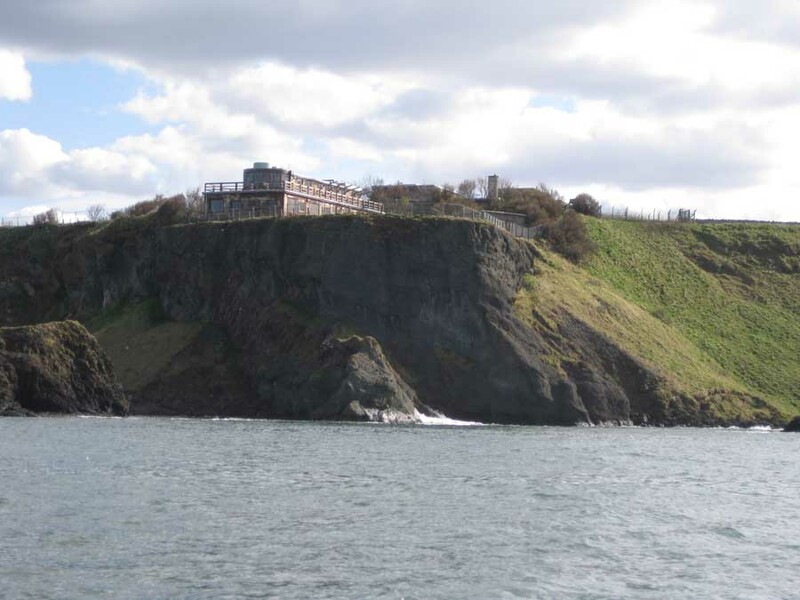 Set on the edge of the cliffs, looking out to Bass Rock, this historic building in East Lothian was a stronghold of the Douglas family. 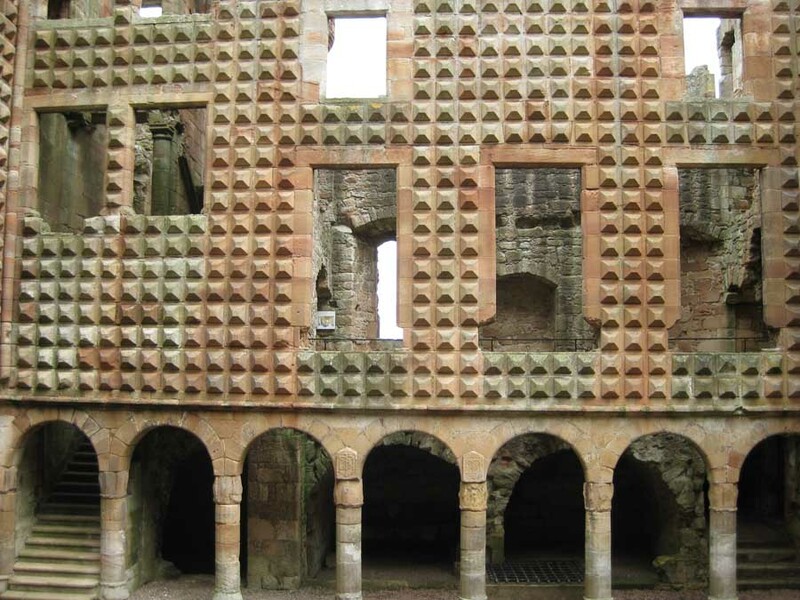 It features earthwork defences & a 50ft-high 14th-century curtain wall with towers. 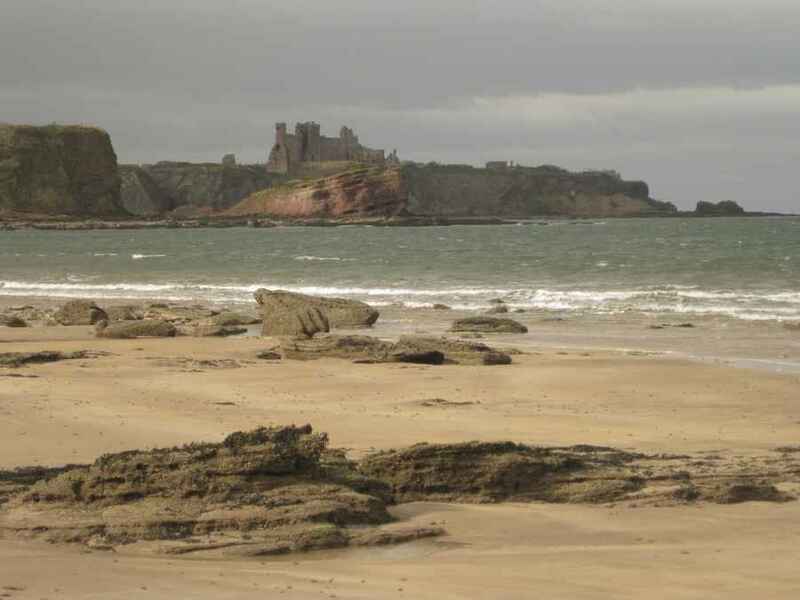 Tantallon Castle was strengthened to resist artillery in the 16th century. The 8th Earl was the last of the Douglases to reside at the property. By 1650, the Castle had become an army base for raids against Cromwell during his advance on Scotland. 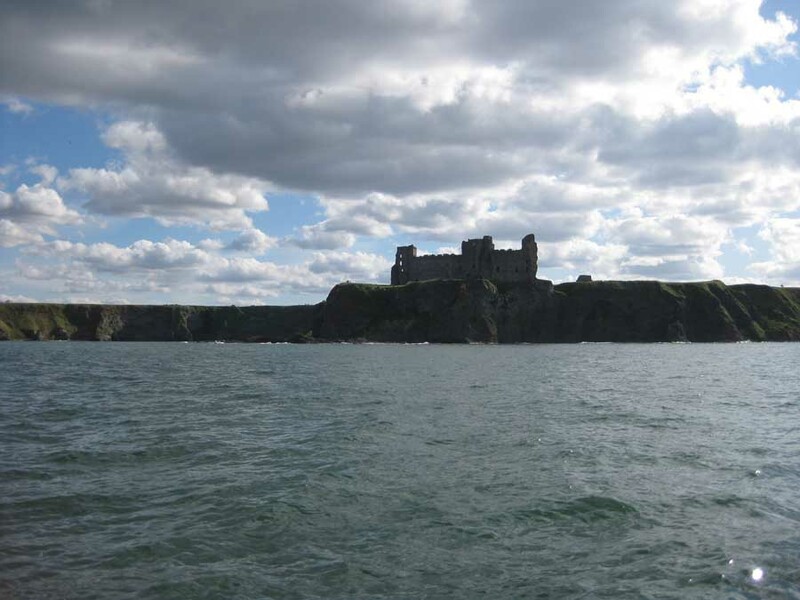 Cromwell’s Covenanters, led by General Monk, took Tantallon in 1651 after twelve days bombardment: the castle was never inhabited again. The building has been state property – run by Historic Scotland – since 1924. 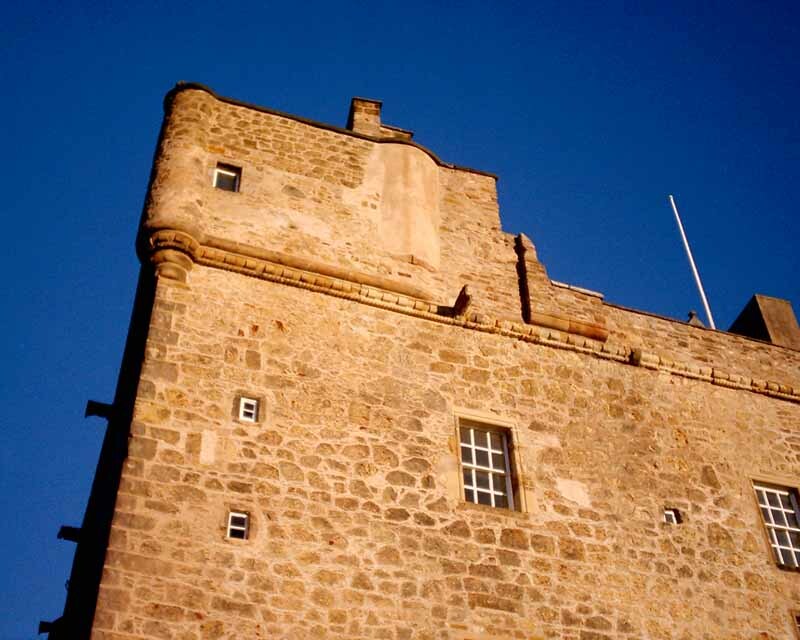 This historic East Lothian building is closed Thu afternoons & Fri in Winter.